Ekhono Bangla Lyrics by Recall Bangla Band from Oporajito Bengali Album. 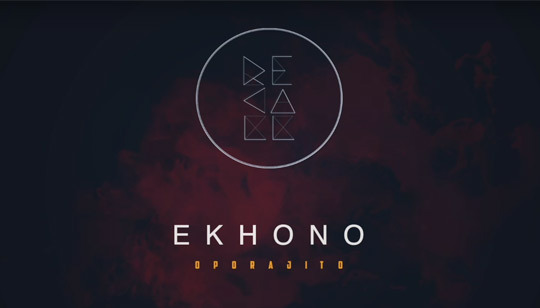 Ekhono Bengali song Lyrics is Performed by Recall Band from Bangladesh. তুমি কার মাঝে কে ?